Can Delsin Be Used Instead Of Abigail In Infamous First Light? Is it possible to play the game as Delsin instead of Abigail? 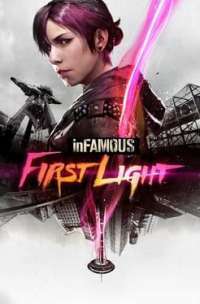 The main story for Infamous First Light is based on the character Abigail. Delsin cannot be used as a playable character for the main story mode. The game contains 3 challenge arenas. 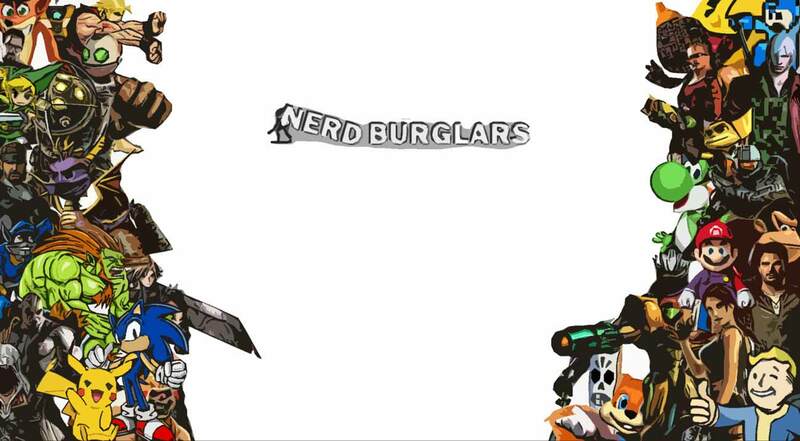 These are large areas where you will have to fight against waves of enemies and try to survive as long as possible. If you have played Infamous Second Son you will have the option to use Delsin as a playable character for these arenas only, but not for the story mode.